First off, before we dig in, I would like to congratulate new Mayor Rick Chrest and council for taking the oath of office this week. Your job is unenviable at times, but a whole city eagerly awaits the direction you intend to take Brandon over the next four years. Now down to the meat on the bone this time around and the travelling sideshow that has become life on Broadway in Winnipeg. You have to have been holed up under a rock over the last week to have missed the provincial soap opera playing out within the government and more specifically around the leadership of embattled Premier Greg Selinger. All of that buildup came to a head on Monday as the very public split of the Manitoba 5 from the Selinger cabinet triggered one of the messiest separations seen anywhere in Canadian politics. The closest Manitobans could liken this to is the rift that existed at the end of Howard Pawley’s NDP government when a single vote against the budget by NDP backbencher Jim Walding would split the house in favour of the provincial Tories and topple the government — thus starting the ball rolling on Manitobans parting ways with the tired NDP and ushering in the Gary Filmon era. 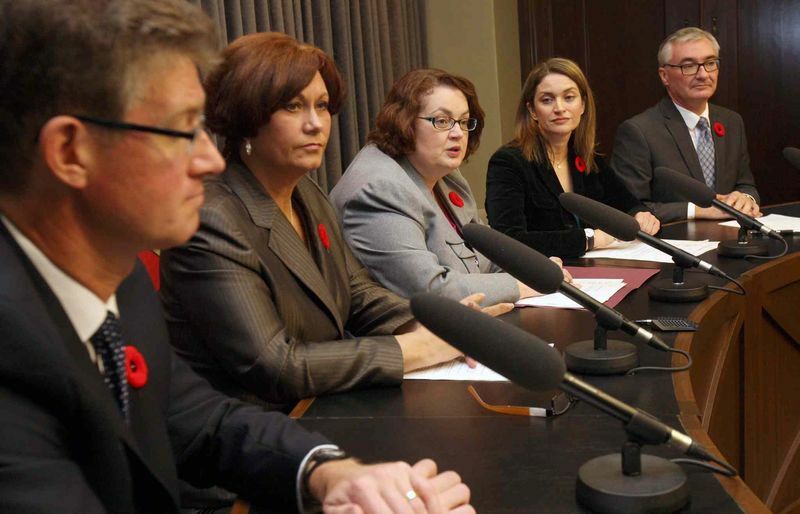 The Manitoba 5 — Jennifer Howard, Theresa Oswald, Stan Struthers, Andrew Swan and former Selinger protegé Erin Selby — split from cabinet claiming their voices were not being heard by their leader. 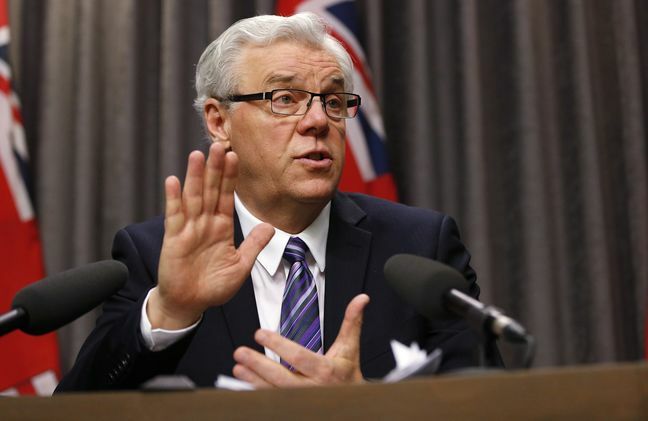 The group had come to a point that they also believed the best interests of Manitobans would not be heard if Selinger was unwilling to listen to those closest to him. This smacks of posturing on their part and make no mistake about it — their split from the NDP cabinet was a measure to protect their own political fortunes more than any outward regard for the people of Manitoba. If they have felt for some time that the premier had not been hearing their message, had been dictatorial in his leadership style or it was truly as uneasy a work environment as they claim, they should have gone public long ago. The only reason they went public now is their fear that recent polling numbers are true and they would soon be on the outside looking in. Each one of those members owes plenty to the premier, and although this is in no way defending Selinger’s style of leadership, none of those five would have held positions in the inner “brain trust” of the NDP without Selinger having put them there. 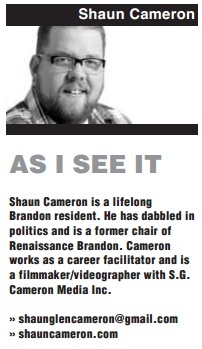 He needed them and they needed him to further their careers before the PST debacle and the “best interests of Manitobans” got in the way of their hopes of winning term after term while railing against the long-past Filmon years to get them there. As for those who stepped forward to replace the Manitoba 5 in cabinet, I have the highest hopes for Drew Caldwell in his new role. Our Brandon East MLA brings the most experience to the post in his return to the provincial cabinet and should — if he can make the most of his short-term increased exposure — solidify a broader base of support come election time and further Westman interests. As for notable others in the shuffle, Kevin Chief — who I still believe will be a leader of the NDP in the very near future — stepped just far enough forward to not jeopardize his own future by being closely tied to the sinking Selinger ship. Meanwhile, the most shocking move was Greg Dewar taking over the role as finance minister. This one is a head-scratcher at best as Dewar has been saddled with one of the toughest portfolios and he is, to say the least, odd in dealing with media or his fellow MLAs. Many thought the premier would call his own number as opposed to risking finance with a wildcard, which Dewar undoubtedly is. 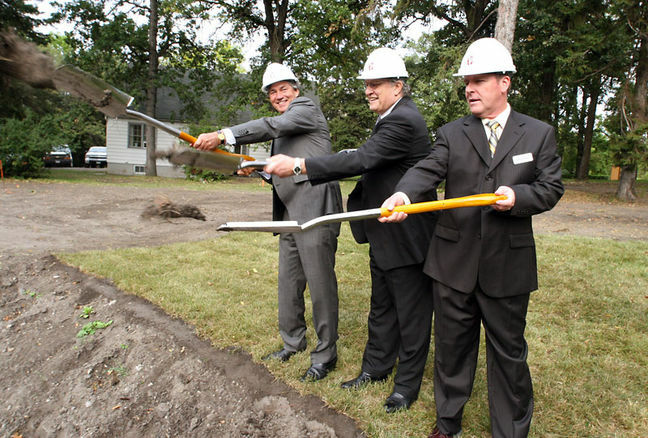 With their house in shambles and a short fall session approaching to deliver a throne speech, the next few months should prove to be the most interesting time in decades for Manitoba politics. As for the Manitoba 5, my gut feeling is at least three of them, much like the premier, will be on the outside looking in next time around. Which three remains to be seen. 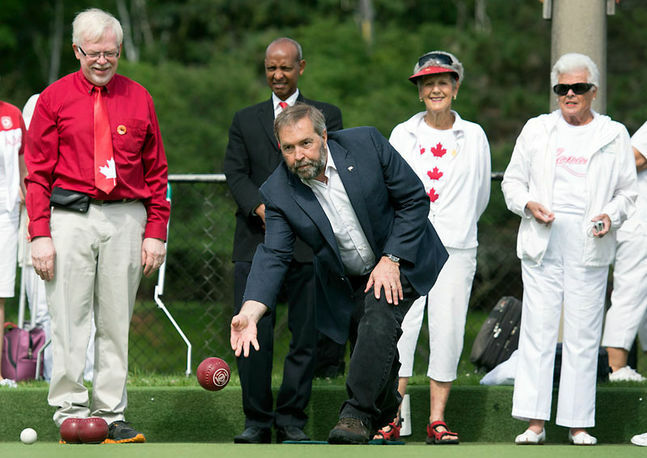 What’s the NDP’s next move?